And so I clung to that slim hope. My situation was one that once I went to bed, I was so miserable in my situation that all I could do was cry. 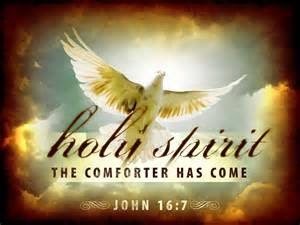 I can testify that it was God who comforted me throughout the night; God who would bring to remembrance His words that would calm the raging thoughts going through my mind. I was surprised at the time because I didn't realize that I had that much word in me! It was God's word that kept me and comforted me. Because God tells us in His word that He is not a respecter of person, if He was able to bring me out of a horrible place in my mind, He can do the same for you! 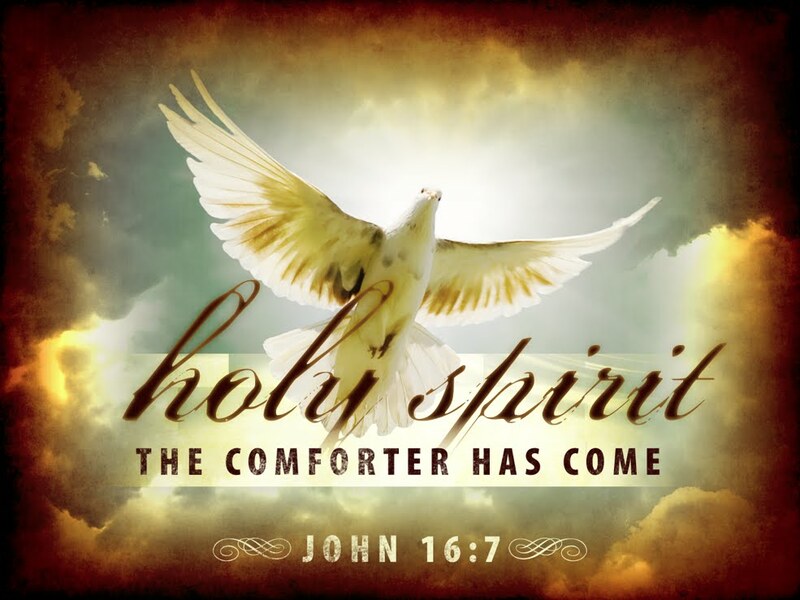 Jesus promised us the comforter through our heavenly father, which is the Holy Spirit. He promised to never leave us nor forsake us. He said that we can cast our cares on Him and just as he takes care of the lilies in the field, He‘ll take care of us. All we have to do is trust and believe. One truth that we should know is that God is unchanging. He is the unmovable mover and His will; His ways are trustworthy, flawless, unfailing and as long as we’re in His will, we are guaranteed those promises God has made to those who belong to Him. 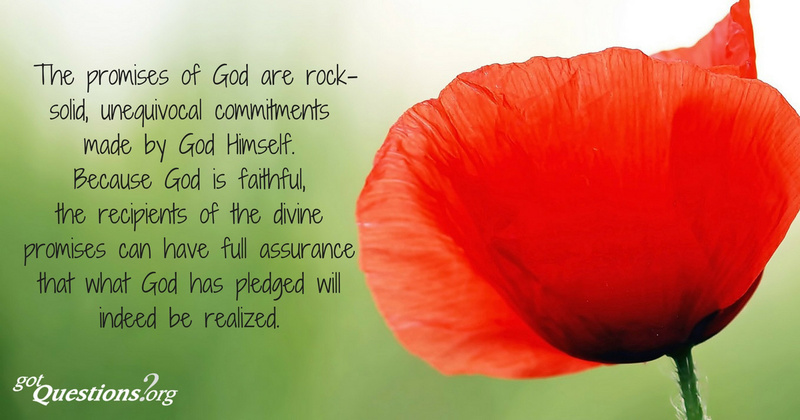 So then since I believe in the infallible word of God, I believe there are some promises of God in store for me! His word lets us know that He is the same yesterday, today, and forever. He lets us know that He is not a man that He should lie. It’s a wonderful thing to know that we have a God who does not go back on His word. If He said it, that’s it and that settles it! His word is already settled in heaven. All we have to do is believe it! God tells us in His word, that the battle is not ours, that it belongs to Him. Apostle Paul encourages believers to put on the whole armour of God; not to fight, but to stand. ♥ God promises us rest! ♥ God promises up peace! ♥ God is our provider! ♥ God is our protector! He said we will live in peace, untroubled by fear of harm. ♥ God's love surpasses understanding! God has promised us too much for us to fail Him!